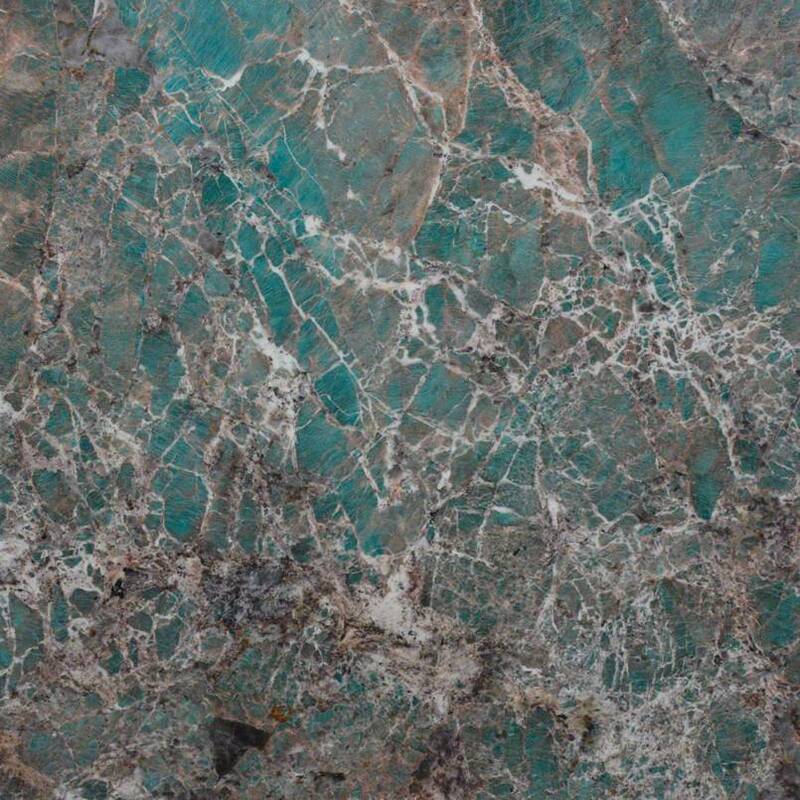 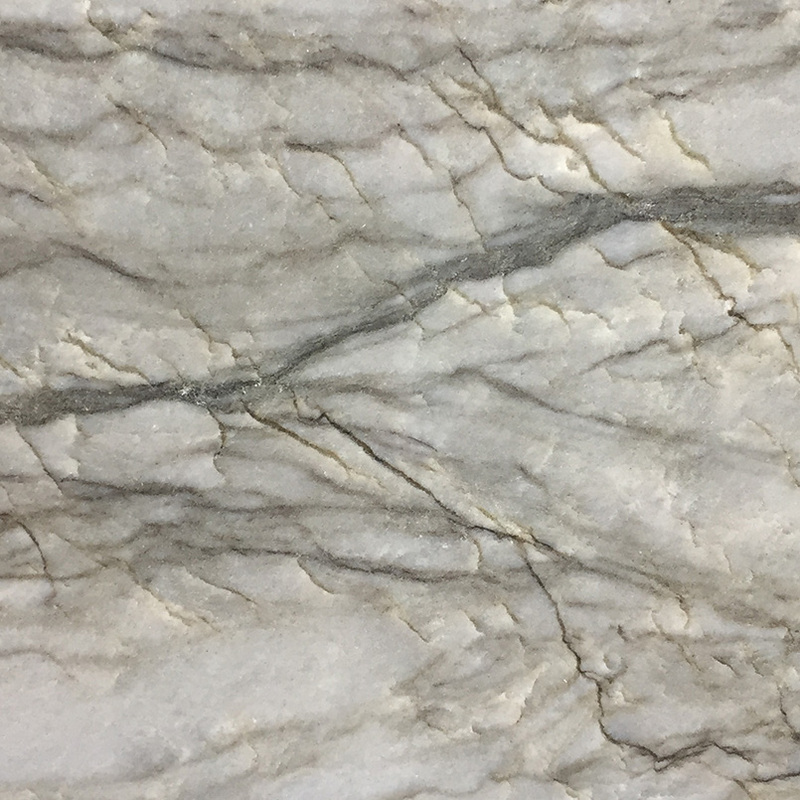 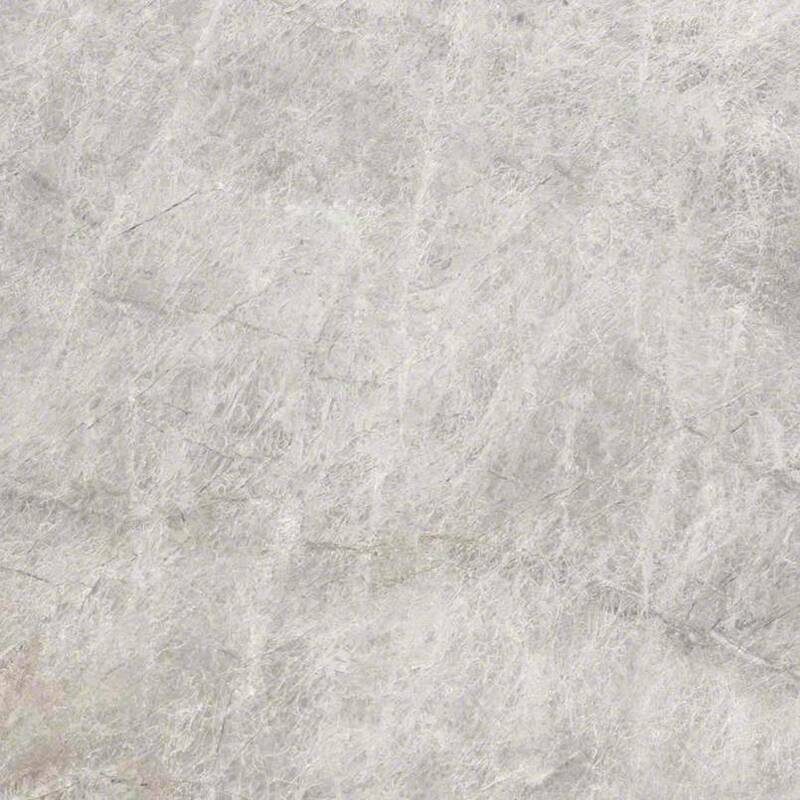 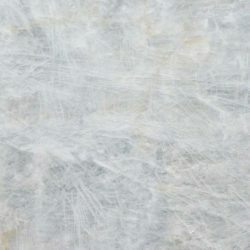 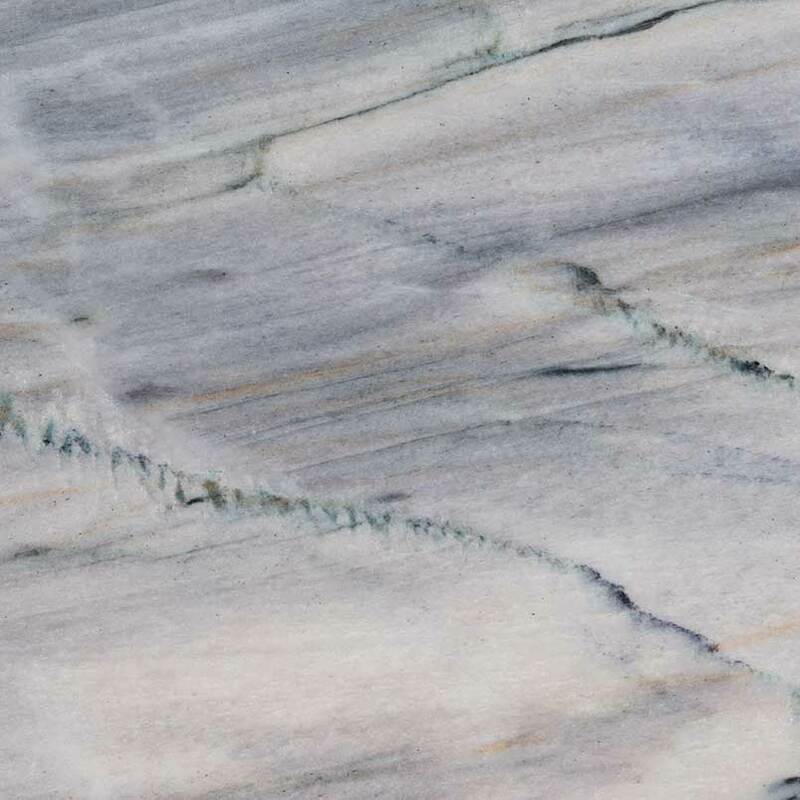 Quartzite combines the hardness, durability and dependability you’ve come to expect from quartz, with the charm of being an entirely natural stone material. 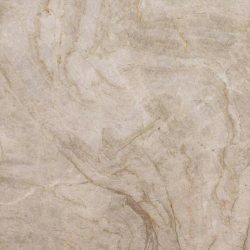 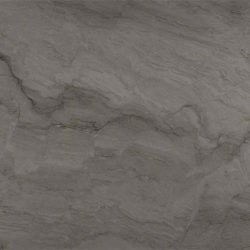 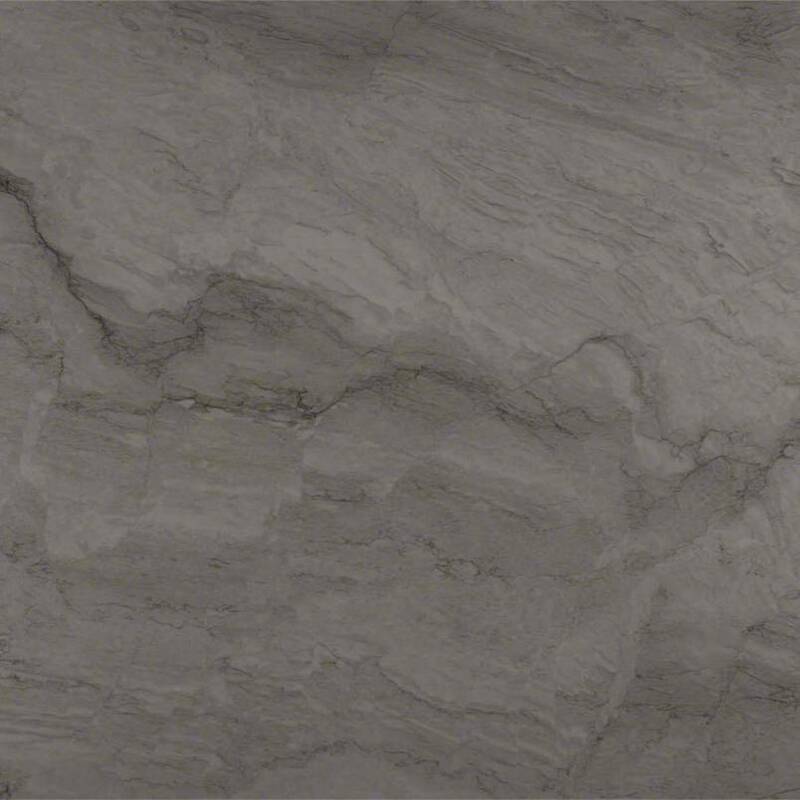 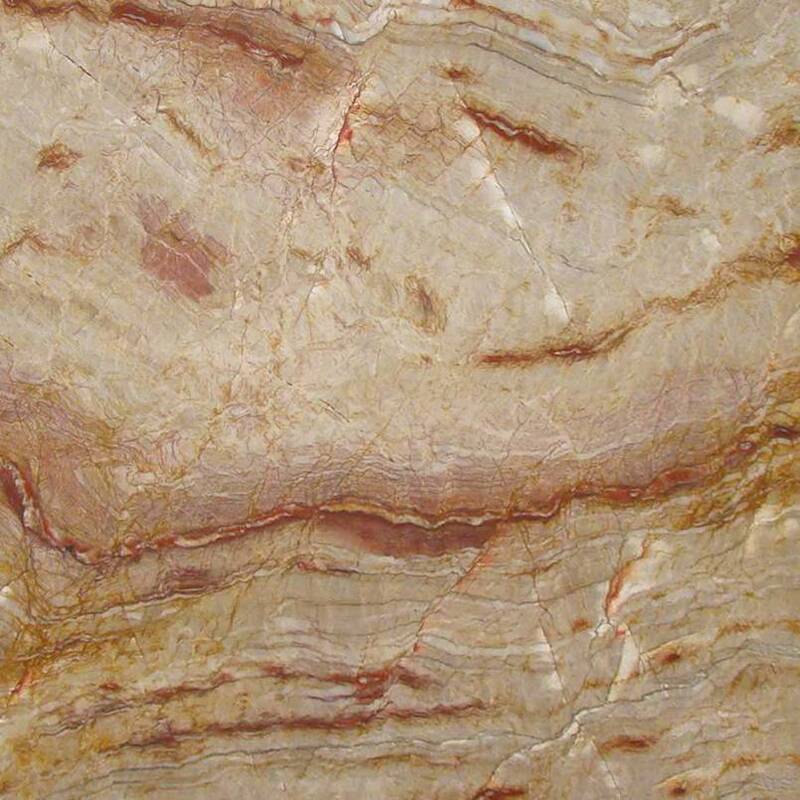 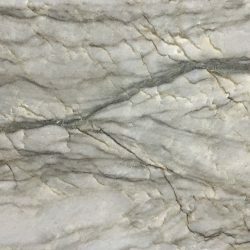 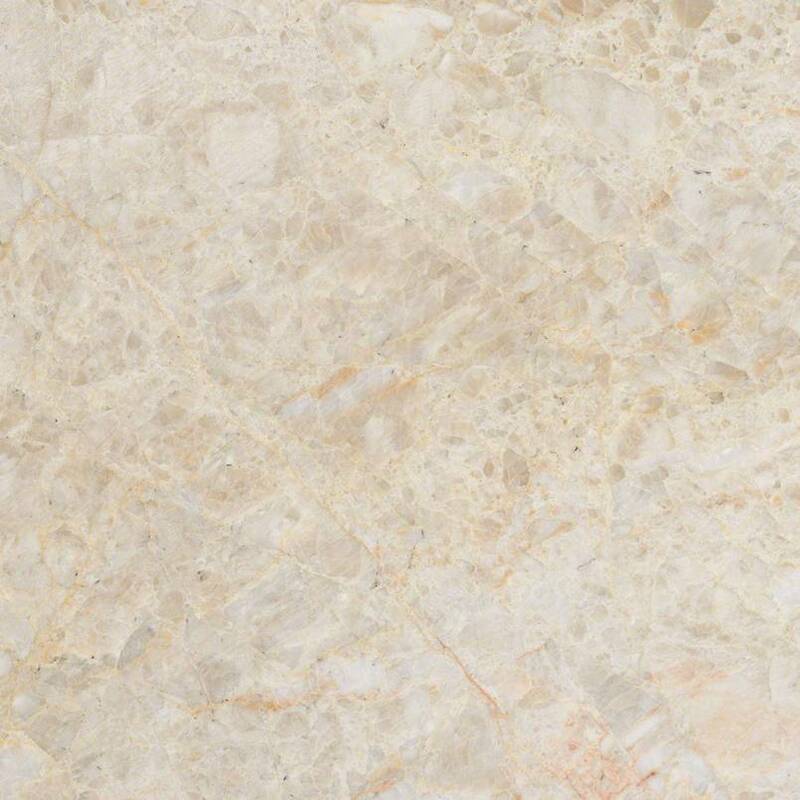 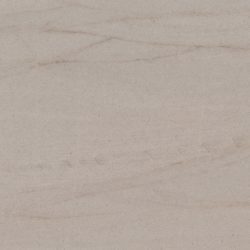 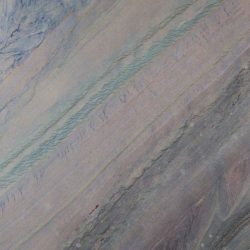 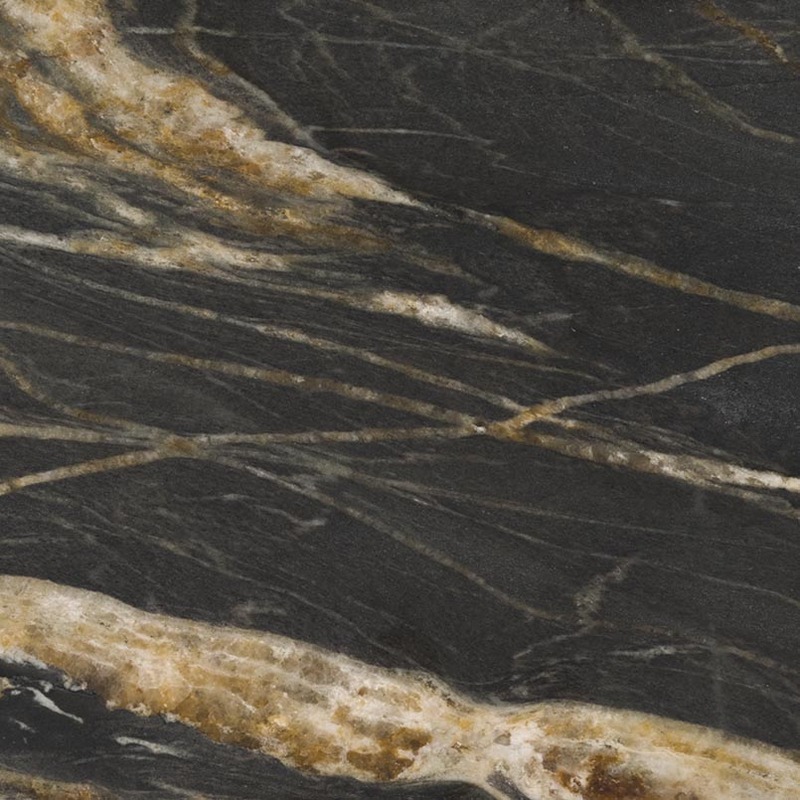 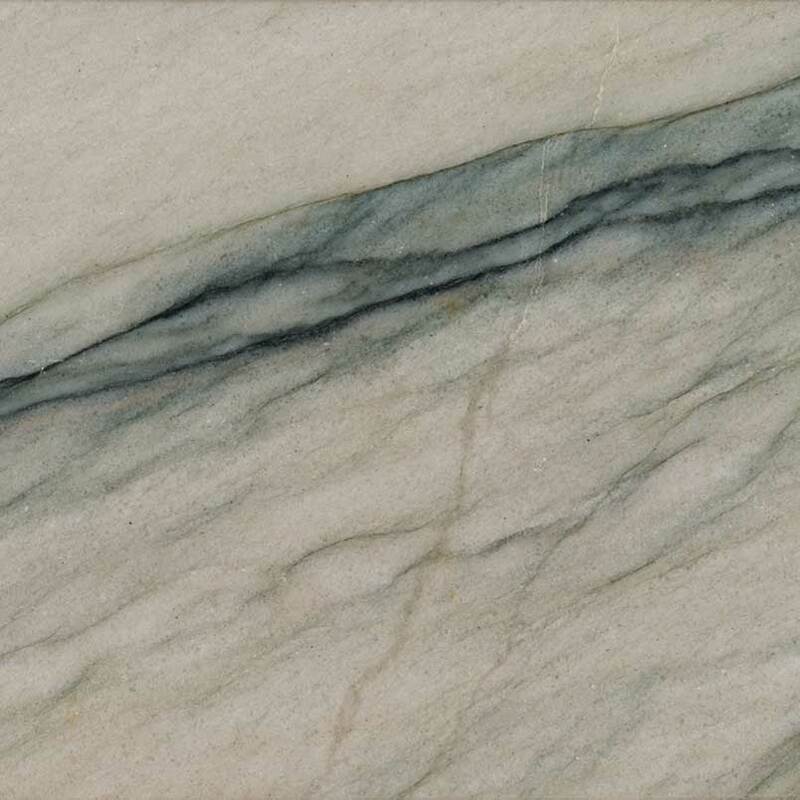 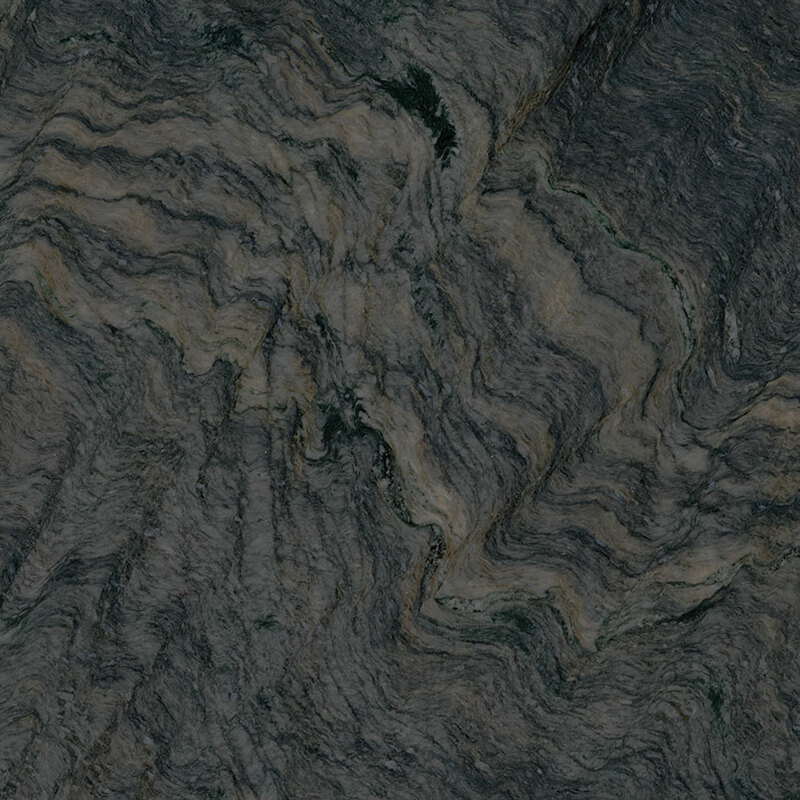 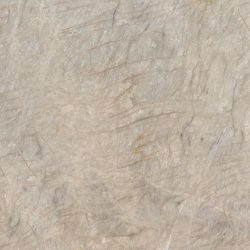 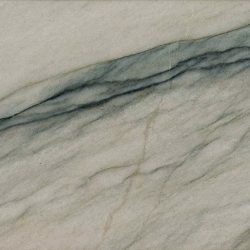 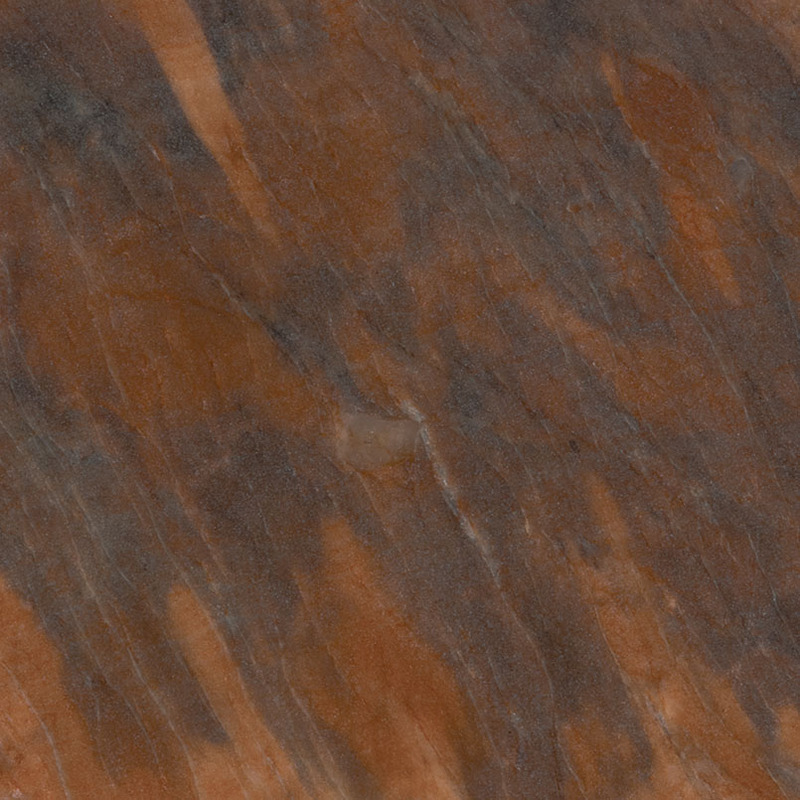 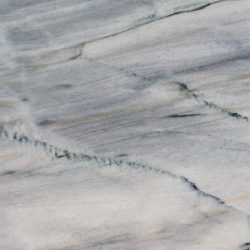 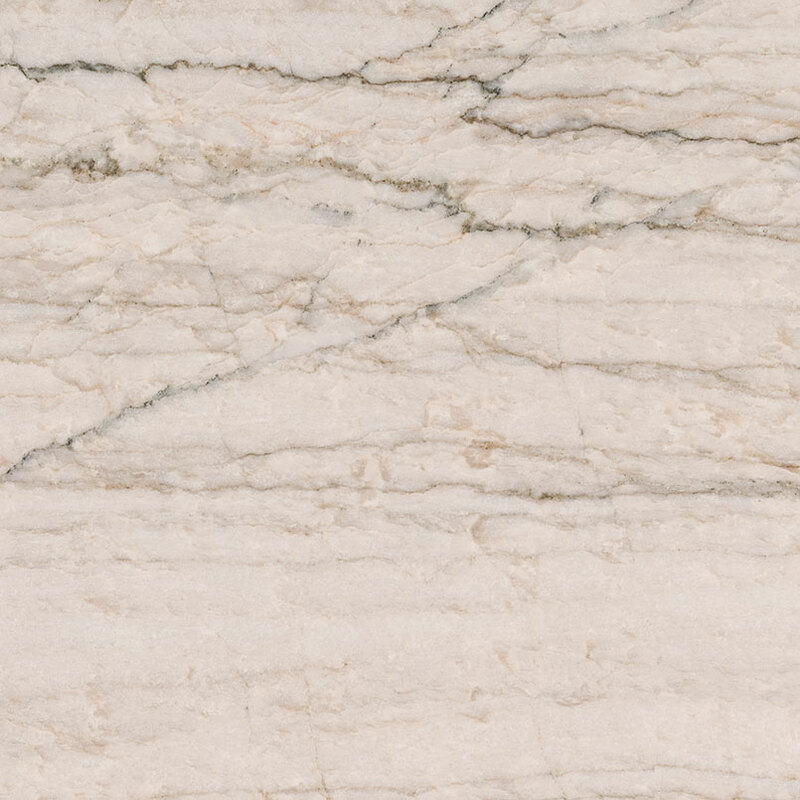 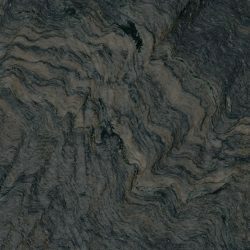 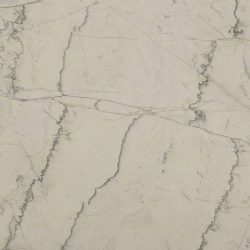 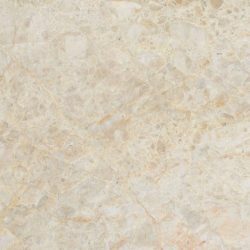 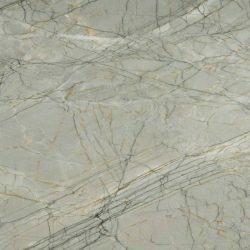 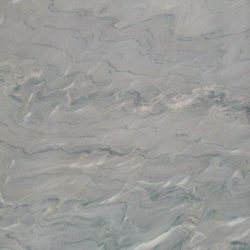 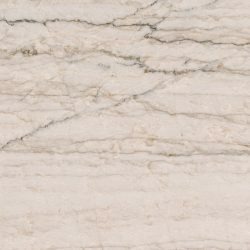 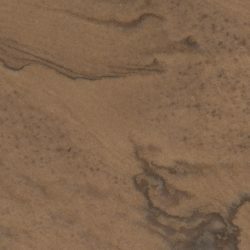 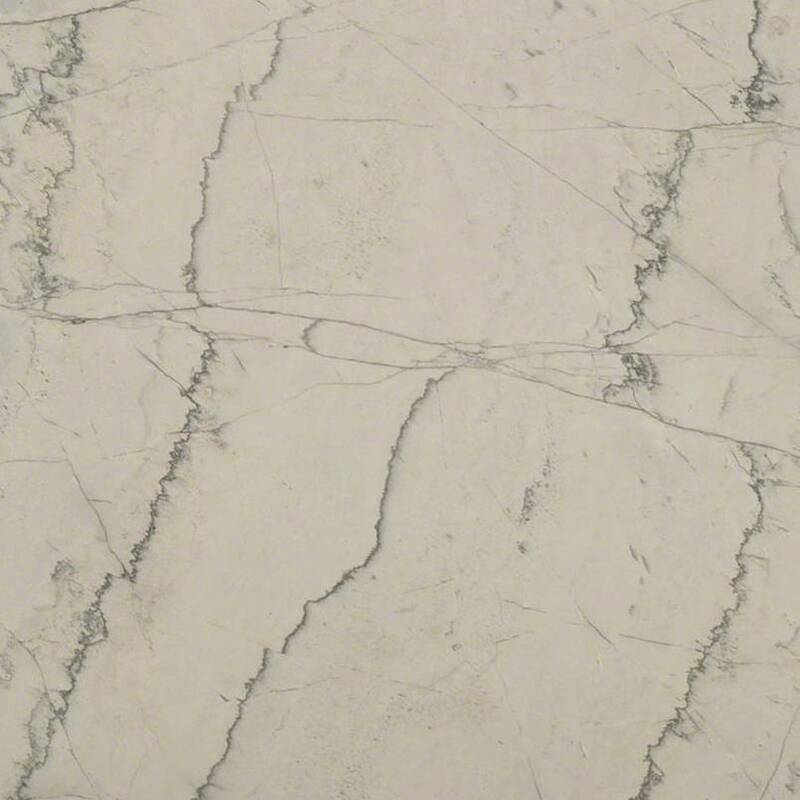 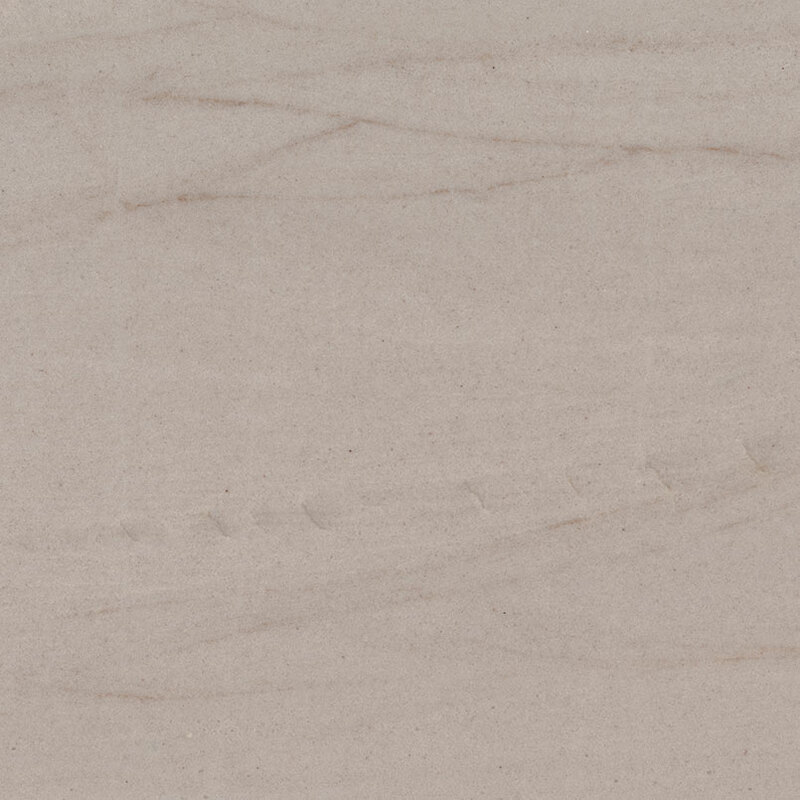 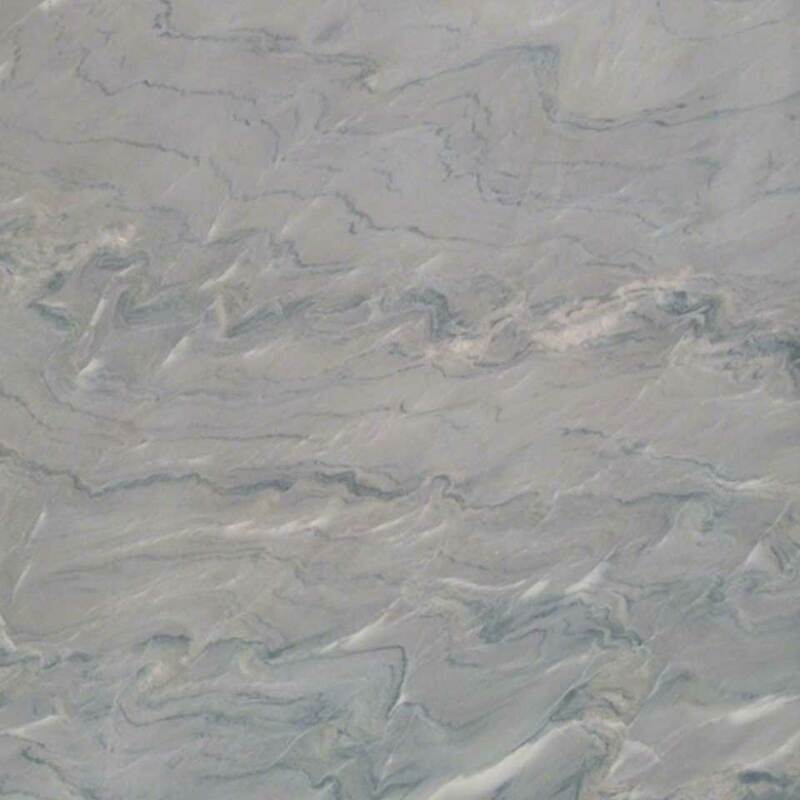 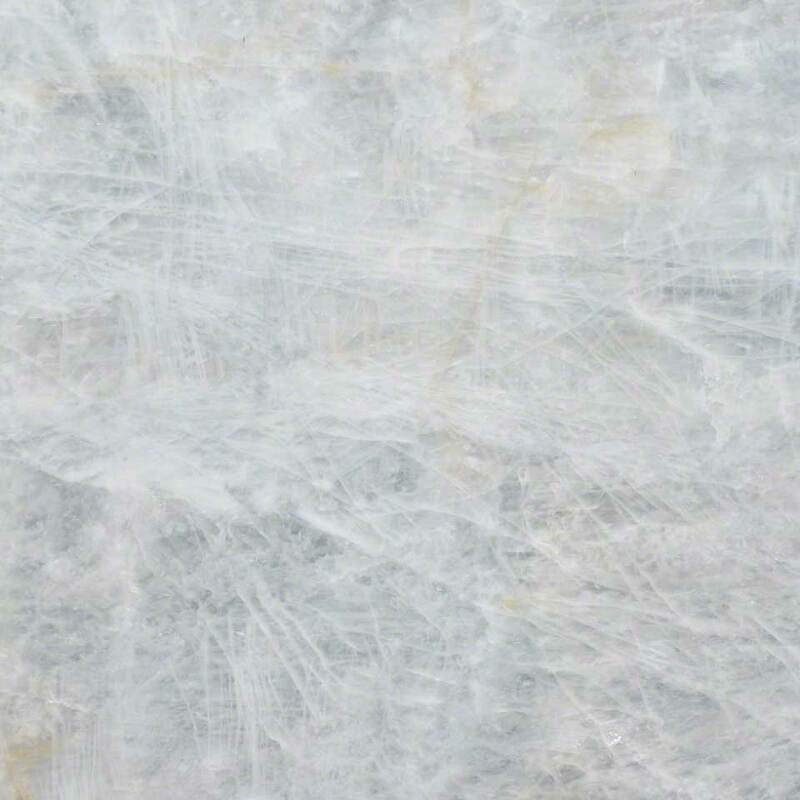 Originally formed as sandstone, quartzite has an above-average resistance to scratches and blemishes than other materials and requires little maintenance to sustain its beauty. 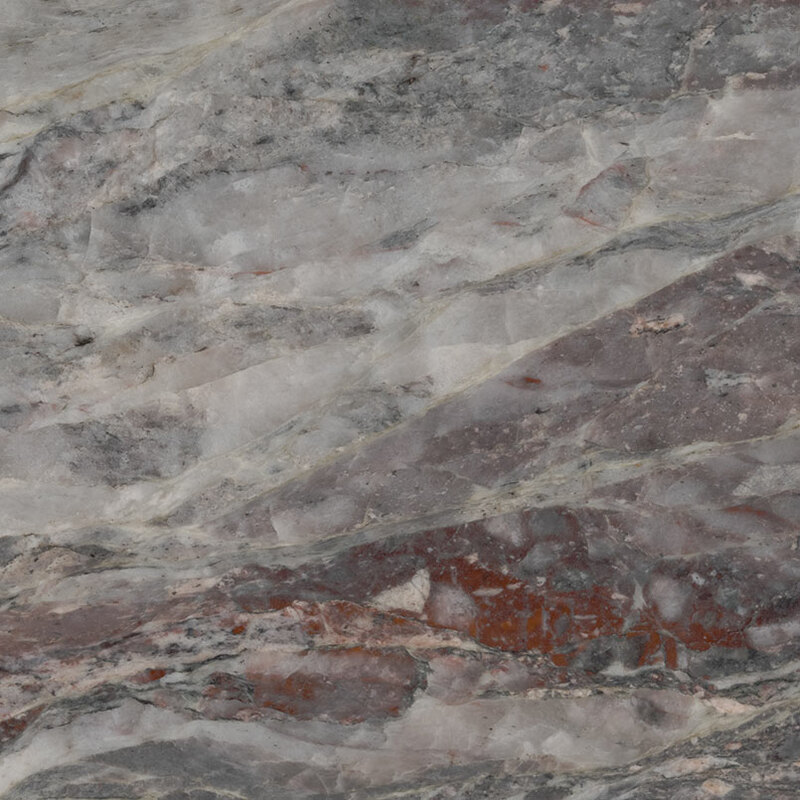 Quartzite has unique color, patterns and mosaics that complement any design motif: warm and pastoral to lustrous and bold, making it an ideal addition to your home in either kitchen or bathroom remodeling projects. 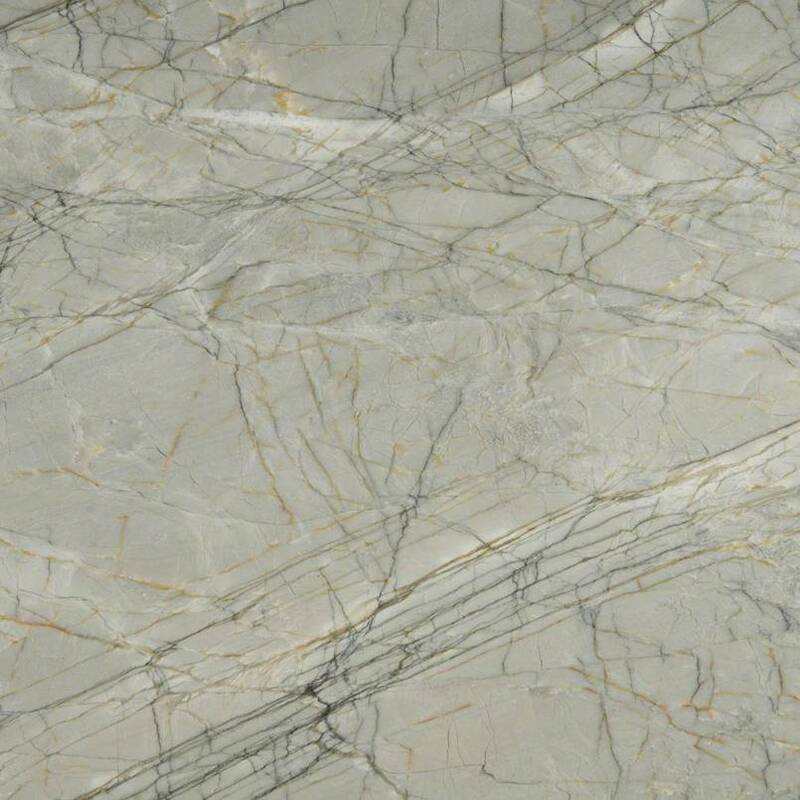 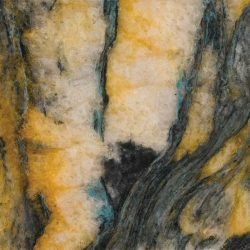 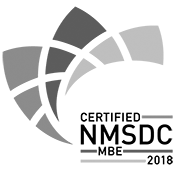 You’ll experience the grandeur of naturally-occurring quartz crystals with the functionality you need in your home. 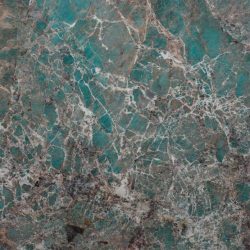 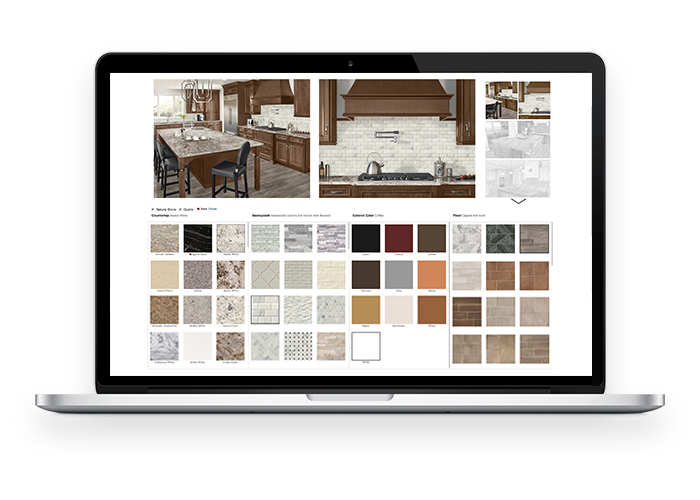 Experience the elegant foundation of mineral quartz, and explore our expansive array of unique colors and designs.